Please see the below selections for the second game of our 5th Winter T20 Competition! 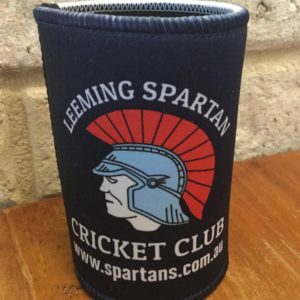 This match sees the Leeming Spartan First Grade Squad taking on the First Grade gents from Joondalup-Kinross Cricket Club in a 35 over match! It is sure to be an extremely high quality match with lots of action, so it is not to be missed! 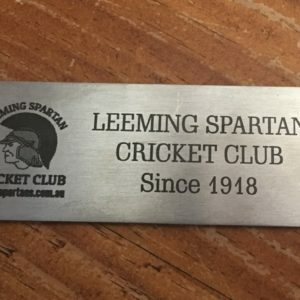 The match begins at 1:00pm at John Connell Reserve and will finish around 5:30pm! Can’t view the image? Try the PDF below! Note: Missing spots have been filled. Please see printed team sheets tomorrow for full sides.